A delegation from the Seur Foundation, headed by its president Ramón Mayo, its director of operations Clemente Pueyo, its general coordinator José Manuel García and its administrator José Merlo, visited this week the Alberto Contador Foundation in the Madrid town of Pinto, taking advantage of the launch of a new bicycle mechanics workshop in its facilities within the framework of the Bicis para la Vida by Skoda project. Armando Ortego, head of mechanics of the sports structures and responsible for the Race Service, was responsible for giving a new class of maintenance and repair of bicycles that on this occasion was intended for a delegation of young people from the Reception Centre for Unaccompanied Foreign Minors of the Casa de Campo in Madrid, an institution managed by the Diagrama Foundation to which Bicis para la Vida by Skoda recently donated fifteen bicycles and provided eight others for the practice of different repairs and adjustments. These frames with different repair needs have allowed the centre’s monitors to set up workshops where the children can improve their knowledge and mechanical skills, opening up a line of interest in which they can continue to improve for the future. “The truth is that it fills a lot to see all their interest and all their receptivity to the generalities and small tricks that we tell him. 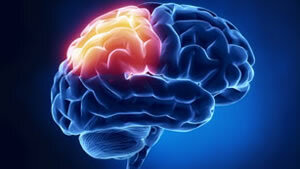 They are magnificent students, with concerns and aptitudes”, explains Ortego. 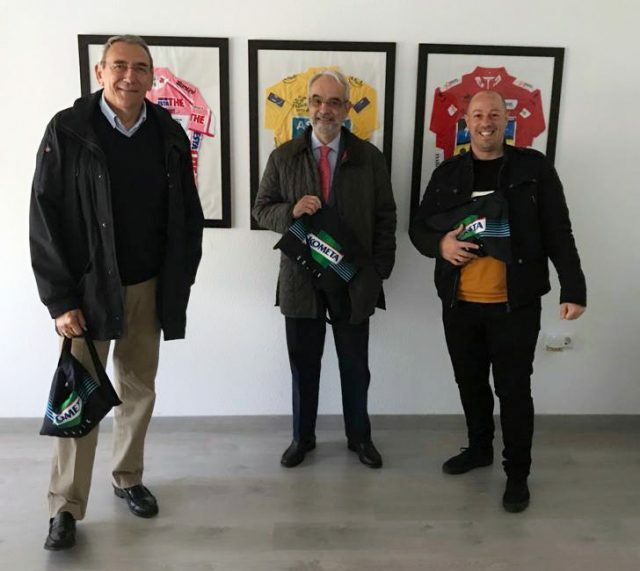 The Seur Foundation is a fundamental partner in the growth, consolidation and development of the Alberto Contador Foundation’s solidarity project. 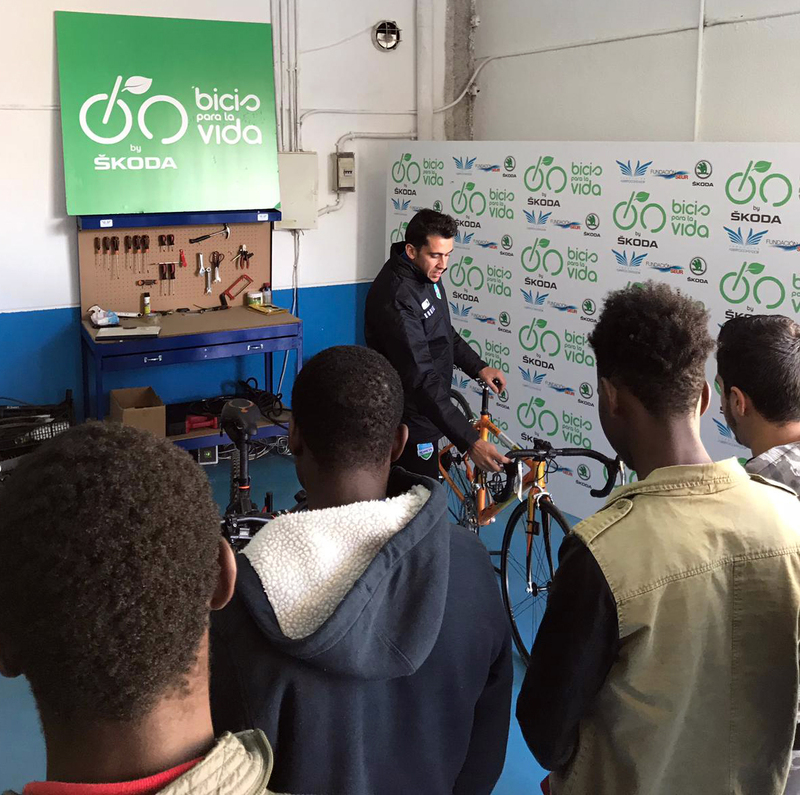 During this visit, his delegation was able to see in situ some of the activities that are developed within the project Bicis para la Vida by Skoda, as well as deepen the process of receiving bikes with which they collaborate so intensely. Ramón Mayo, president of the Seur Foundation: “On 10 April I finally had the opportunity to make a visit that had been pending for weeks. I must point out that it was worth the wait, as having enough time to observe each section of work was really gratifying. I was able to appreciate the great professionalism present in each of the activities. On the one hand, the area of the competition teams shone with cleanliness, order and efficiency. 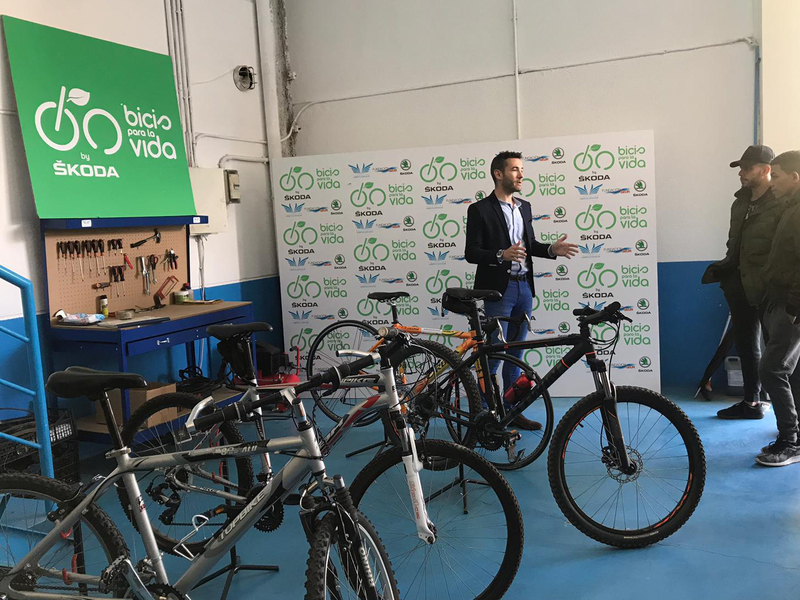 On the other hand, the space dedicated to the repair and rehabilitation workshop of bicycles donated for the Bicis para la Vida action was at the level of any high level machine maintenance facility. After the visit, there was no choice but to warmly congratulate the technical and administrative staff for their efficient and daily work in the installations of the equipment and in the workshop of Fundación Contador”. 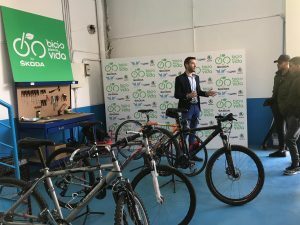 “The support of the Seur Foundation is basic for the existence of Bicis para la Vida by Skoda, as it is well known that they collect material without any kind of expense and send it to us for processing, classification, repair and subsequent delivery,” says Francisco Romero, responsible for the project. “They have believed in us from the first minute, share this vision of giving a second life to bicycles helping people and groups who may need them, and we are very grateful. Without their commitment and trust Bicis para la Vida by Skoda would not be possible. They are our zero kilometre in an adventure that has already accumulated a few and still has a lot to cover”.